The British are obsessed with black shoes and prefer to wear black at work, rest and play. 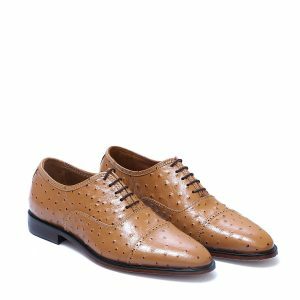 Our black cap-toe shoes reflect our obsession with style and detail and are handcrafted from the finest Brush Off leather, Which is so practical that it can be cleaned with just a wipe with a tissue paper. 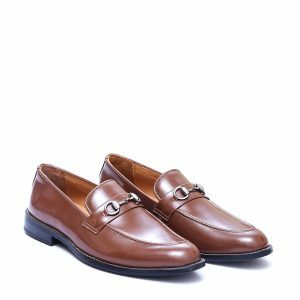 Brown Graddu is beautifully made with skilled hands, The special thing about this gorgeous pair of semi-formal loafers is it’s surprisingly gentle grip. 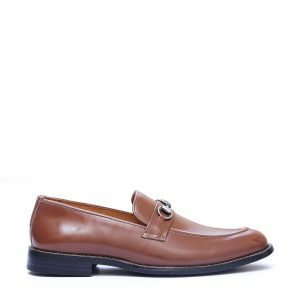 Soft Calf Skin Glazed (in chocolate brown). Upper is so attractive that it can’t just be described in words. 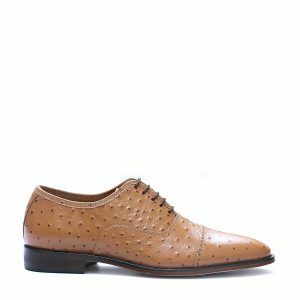 Tan Mirtheni is a delight to wear, Finest work of art on the Ostrich Printed calf skin with Brown Dyed Pores to add beauty to it, This Cap-toe Oxfords features minor Boruging details on toe which makes it highly Formal and Casual at the same time. 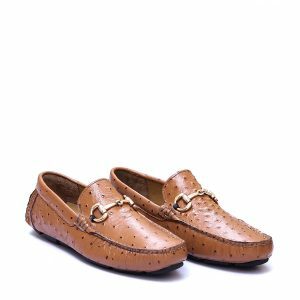 Its Italian Imported Leather sole is an Added Advantage. 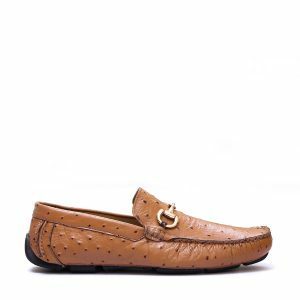 Black Carclus made with Brush-Off Calf Leather now is one of the most elegant Hand-Stitched moccasins with Mesmerizing Tassels which definitely does the job, Be it a professional meeting, Social Gathering,or a casual friends night out, The Italian Leather sole has extra Grip and perfect hold around your feet. Tan Chive is for all the Shoes addicts who value horsebits Semi Formals, New Thing in chive is the latest Brush Off Leather, which shines all the time, Its so practical to wear that it requires just a tissue to wipe it clean make it look new again. It features Imported Rubber sole for strong grip and longer life.